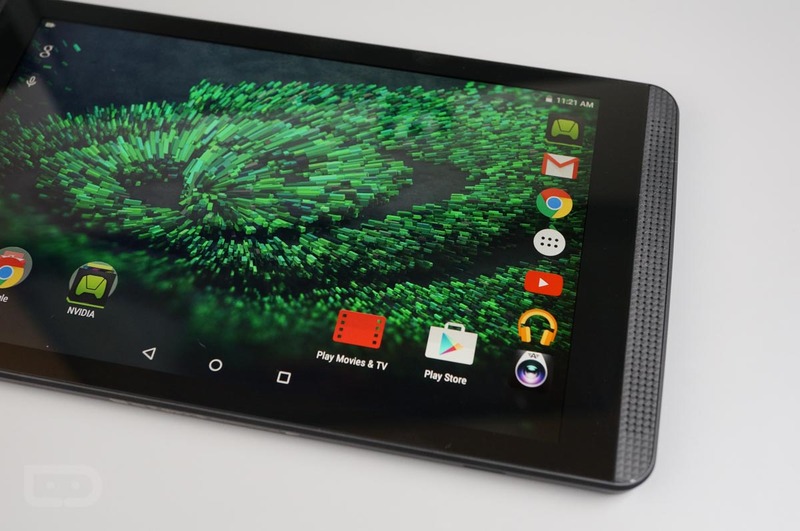 NVIDIA continues its streak of timely updates for its hardware to the latest versions of Android, the most recent being the SHIELD Tablet K1. The Marshmallow update, which was promised for December, is now available to all owners, bringing the tablet up to Android 6.0. Inside, given this is Marshmallow, there are plenty of changes. Owners can now use the Doze feature, Now on Tap, adoptable storage, an updated camera app from NVIDIA, and tons more. Take a look below at all of the changes, then head into your settings and check for the update, if you have not already been notified.